Stream Ridiculous, the newest drop from Bubba Sparxxx which features Ying Yang Twins. The cut was released on Tuesday, March 1st, 2011. Stream Ridiculous, the newest drop from Bubba Sparxxx which features Ying Yang Twins. The cut was released on Tuesday, March 1st, 2011. Bubba Sparxxx continues to impress with each new leak, and Ridiculous is no exception. It's strengthens Bubba Sparxxx's already impressive body of work, which has seen positive change over the years. We're most definitely anticipating Bubba Sparxxx's next offering. After you're done bumping this, hit up our news section to learn what Bubba Sparxxx has been up to. 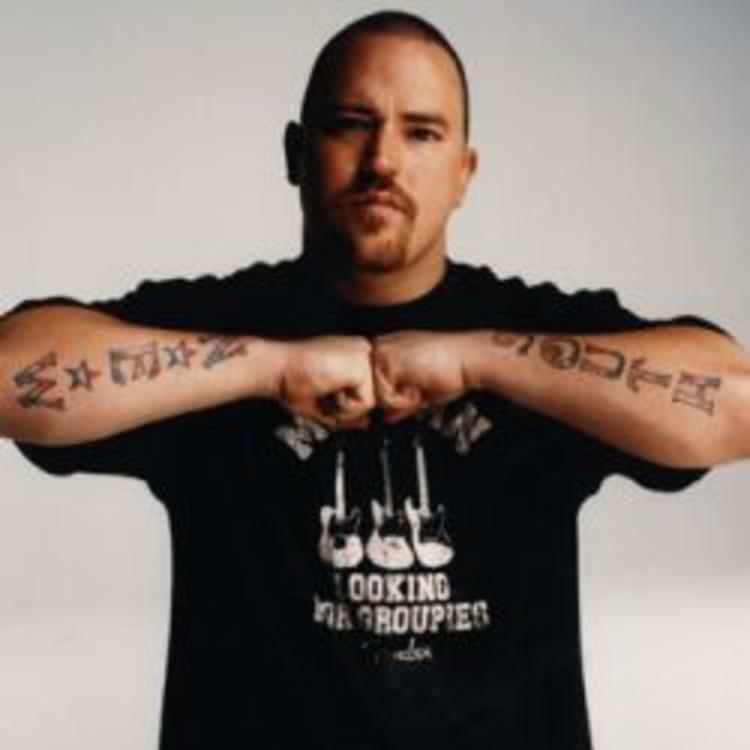 Check out Bubba Sparxxx's profile page for the most recent info, news, songs, and mixtapes. Did you enjoy the features on this song? How does this compare to Bubba Sparxxx's previous work?